WHEN: Sunday, January 17th 2015 @ 12pm Pacific/2pm Central/3pm Eastern until 4pm Pacific/6pm Central/7pm Eastern. Check in is 30 minutes before the event. Then select "Launch Application" to enter the room! 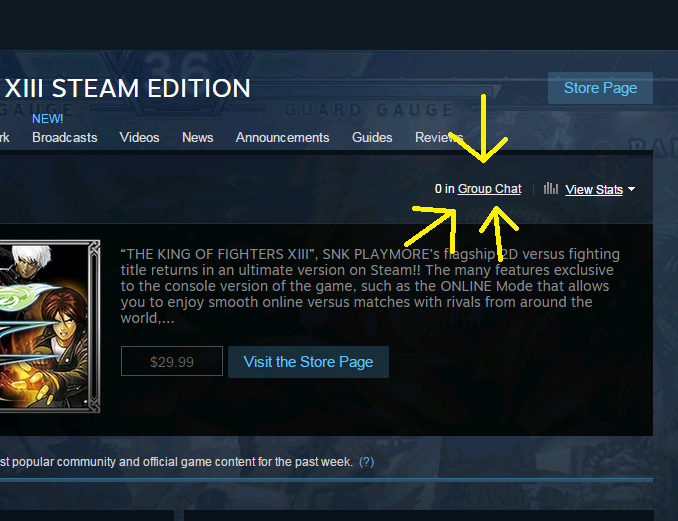 Before the session date, check to make sure your steam client works well and you can connect to most players on Steam. Make sure your ports are correctly forwarded to the private IP you are using Steam on. Optional check-in is 30 minutes before the session starts (1:30pm CST, 2:30pm EST) and we will stop collecting scores at 6pm CST/7pm EST. 2.) All players in attendance will play each other in a first to 3 wins set. Everyone will play at the same time. After you have finished playing with one person, move on to the next available player and so on (in the chat say "FREE" when you are available). When you are playing, please try to keep track of your score either through chat reminders or tally marks on pen and paper. 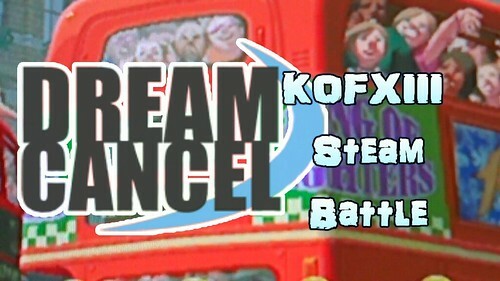 Report your final score in the KOFXIII group chat. You can pick and choose to play as many people as you want, and you can also rematch with previous opponents too. If you're playing someone you've never faced before, be sure to run a test match to make sure both of your connections feel playable to each other. If they don't, you can opt out and face another person with a better connection. 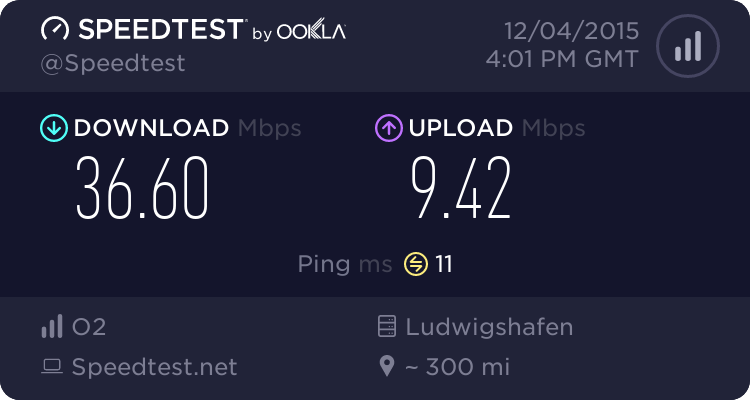 While you are playing in the session make sure your connection is free and isn't being used to stream video or upload or download files. Also make sure that your connection isn't being used or shared by anyone else on your network. Top 8 scoring players will receive PlayKOF points and will be added to the ranking board! Stickers will be given to the first place player(s)! Double triple playKOF points will be distributed! Hey guys here are the scores from the last session. We had a lot of European players join us, and we had Violent Kain show up too! Meh, oh well. No losses. GG everyone, thanks for the event desmond_kof.